TOP FLOOR SHOWS LIKE NEW! 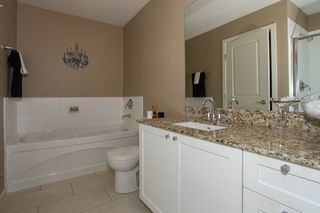 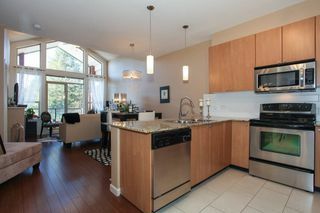 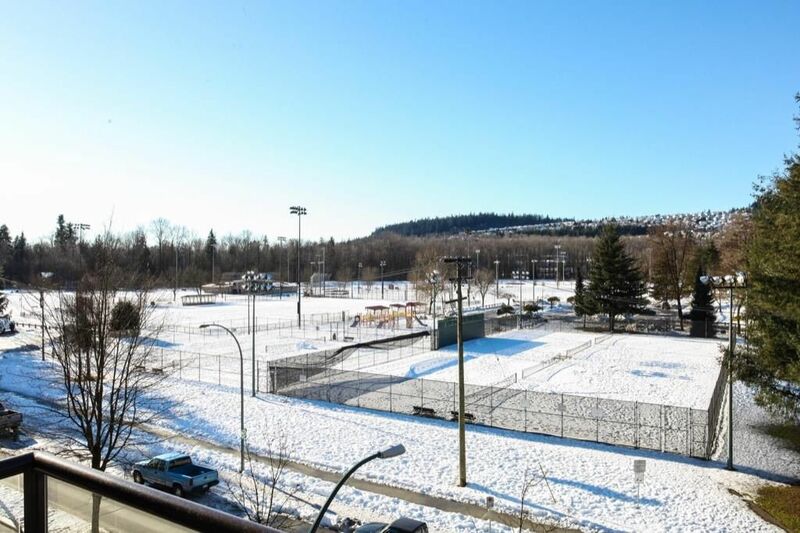 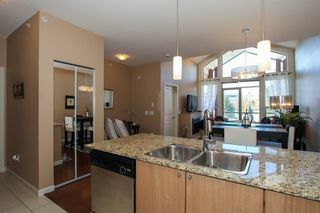 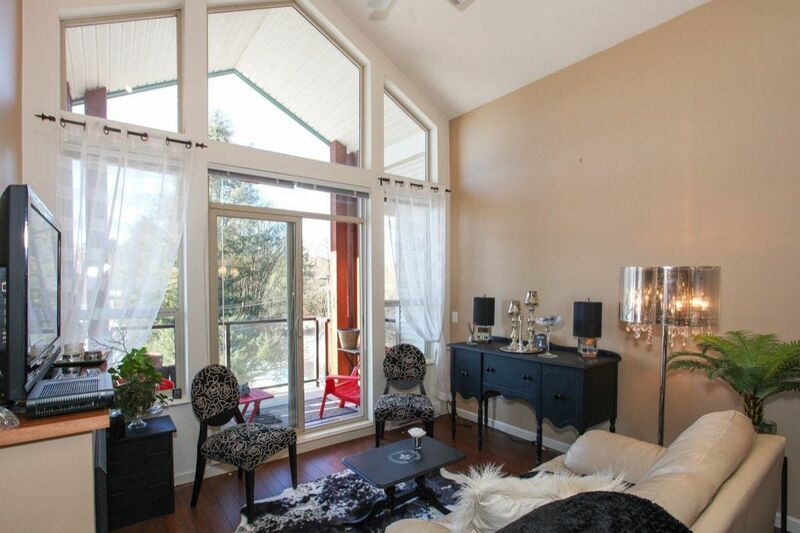 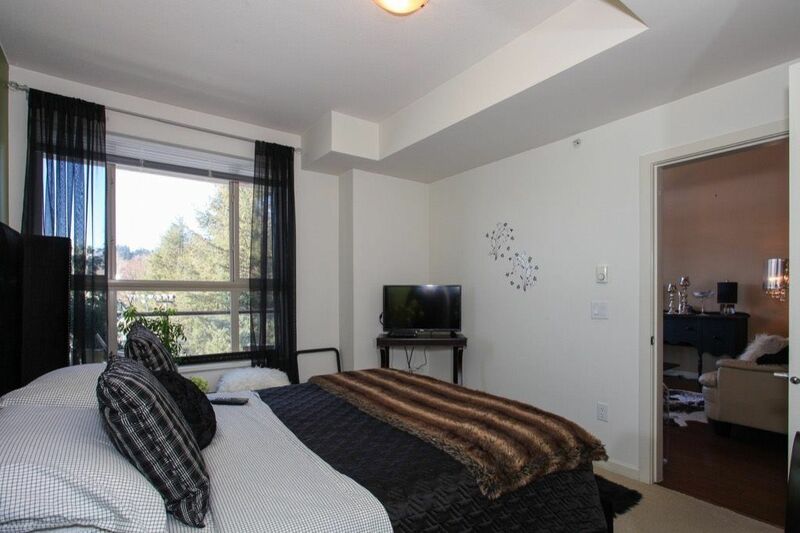 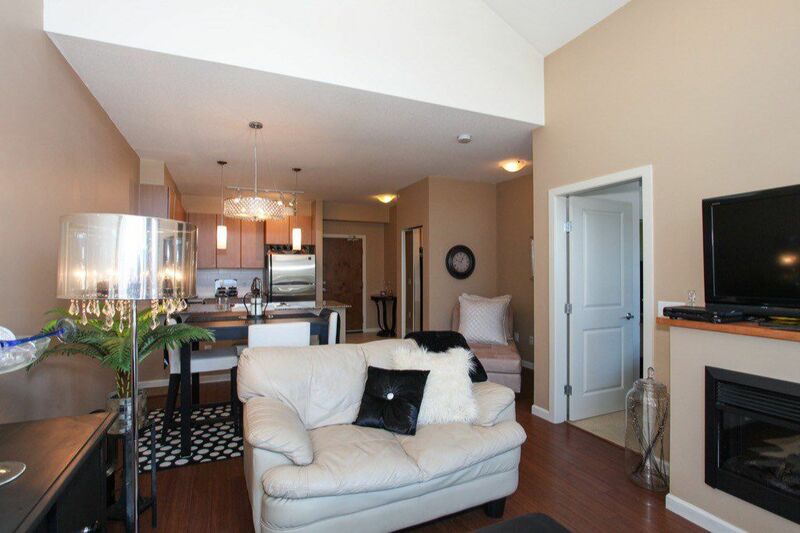 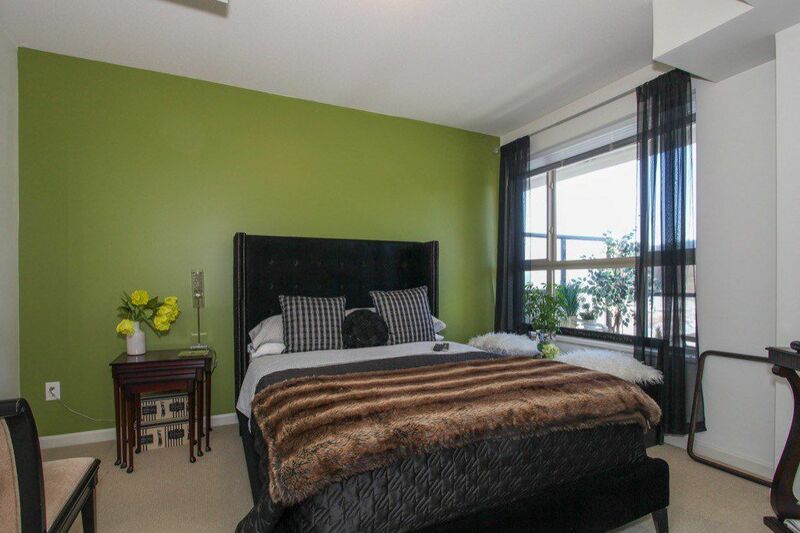 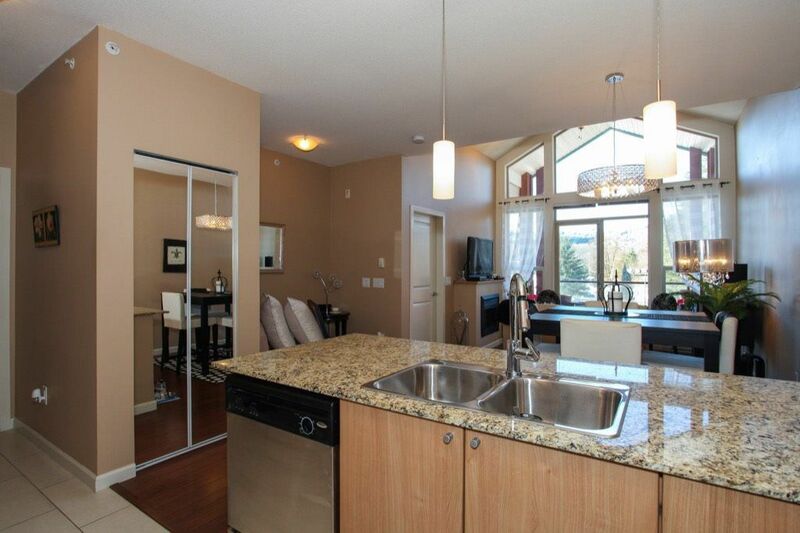 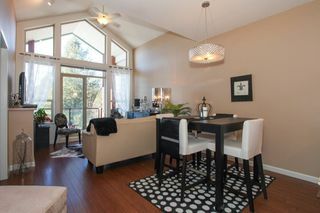 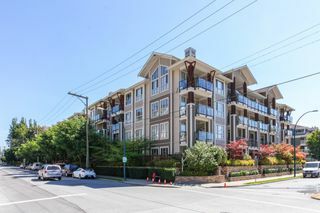 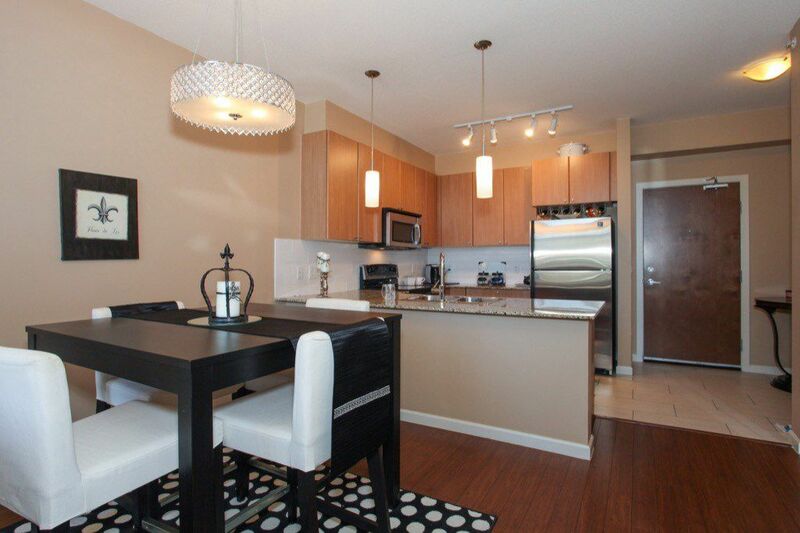 ABSOLUTELY STUNNING, immaculate 1 bdrm & den/flex space (perfect for office) open concept living! 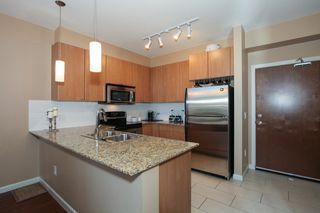 Kitchen features s/s appl., granite counters & lots of cabinet space. 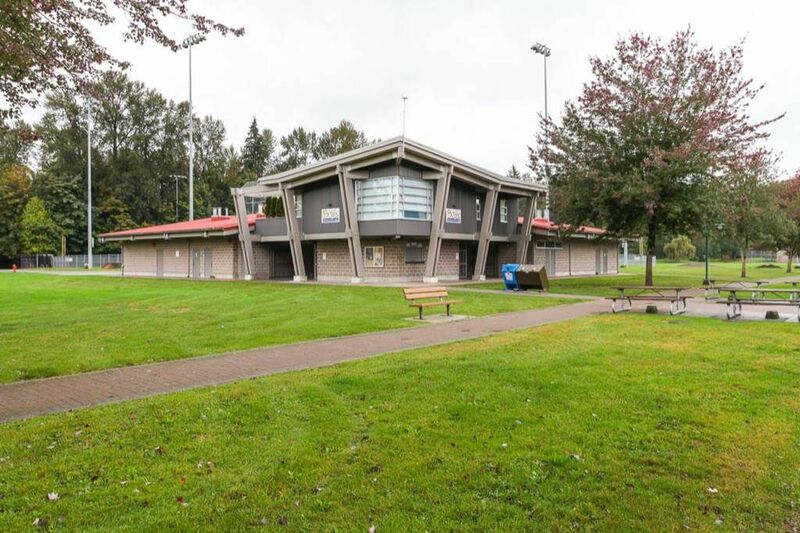 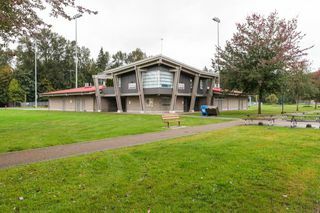 VAULTED ceiling in living room leads to gorgeous, huge COVERED WEST FACING balcony w/ unobstructed view of Gates Park to enjoy spectacular sunsets. 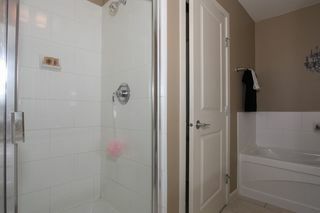 Spacious bdrm has his/her walk thru closet leading to the 4 pc bathroom. 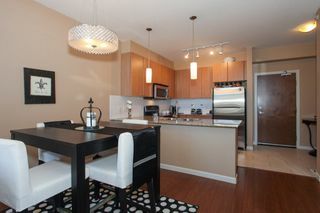 Painted with warm modern colours & rich drk laminate flrs, elec f/p. 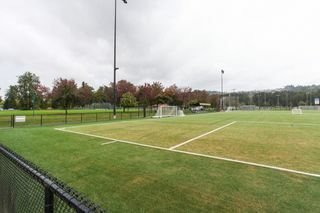 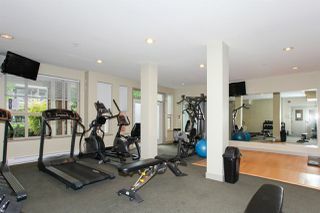 Building offers bike, gym, media & amenities room with pool table & kitchen. 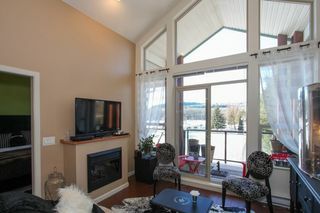 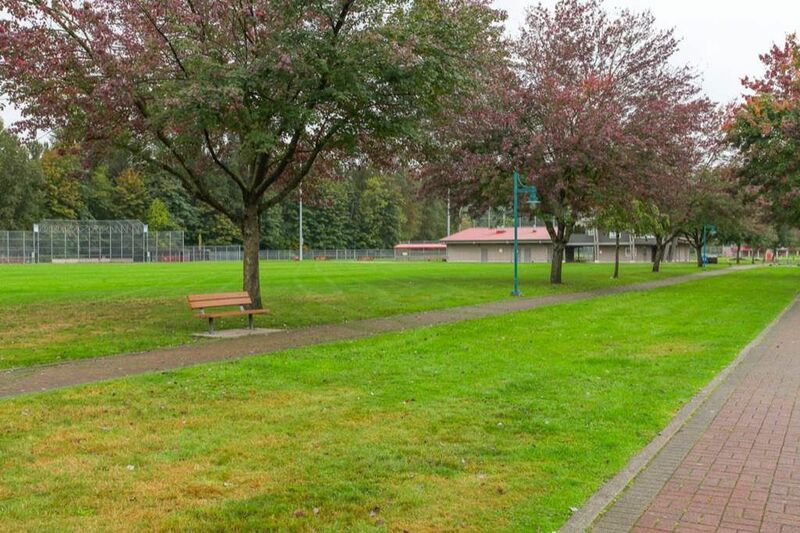 Walk to bike/ hiking trails, shops, restaurants. 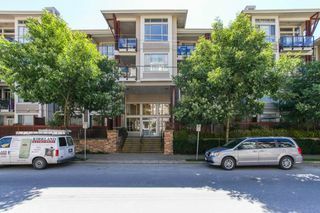 easy access to major routes, WC Express, Coq. Centre & Evergreen Line. 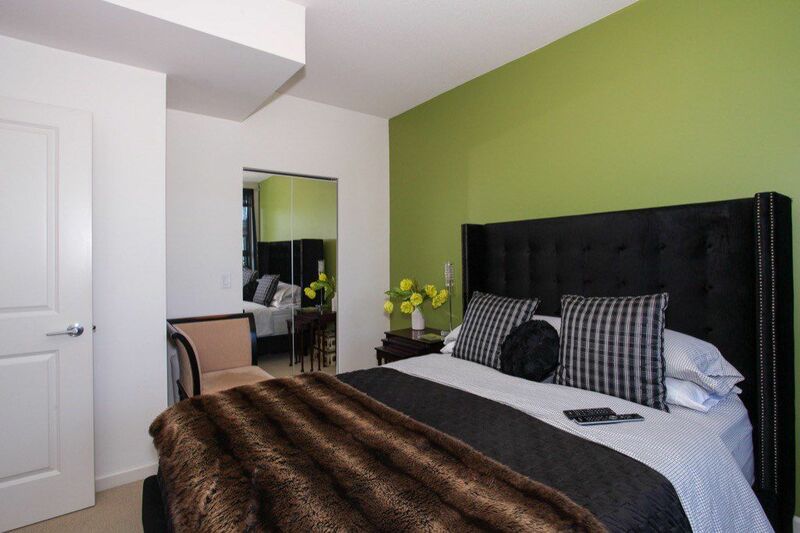 PET FRIENDLY (2 allowed no size restrictions) - call today!